Welcome to the Conteu Concept Store. This is where we sold Conteu products as well as other products we created with our friends. Please note, the store is now closed. 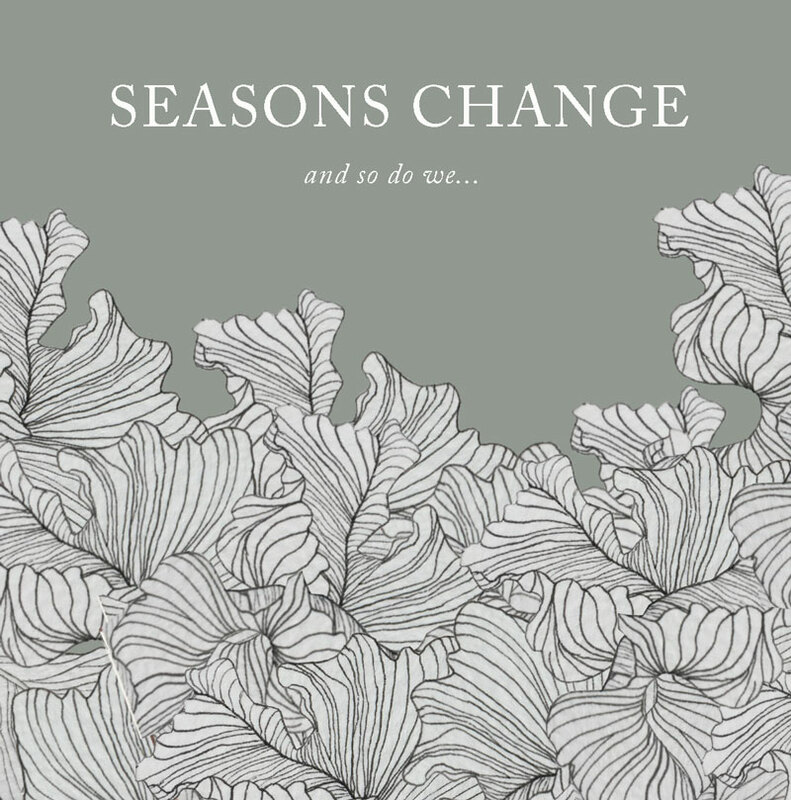 The 112 page edition is a collection of our favourite stories from past online issues. All stories are produced by South African creatives. 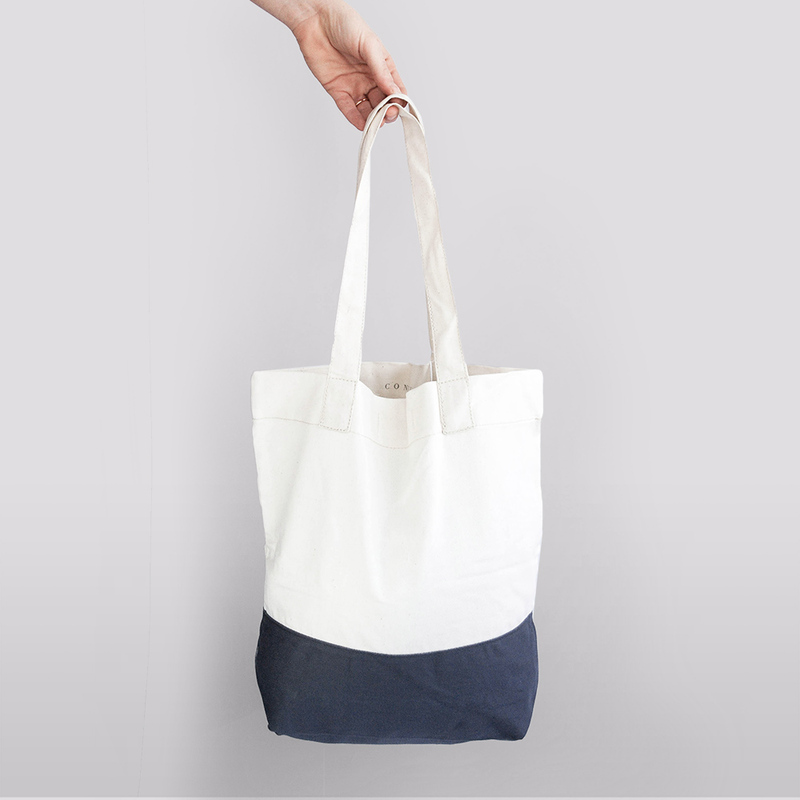 This premium two-tone tote is lovingly made in Cape Town by our friends, Kin Culture, just for us. The Mother City nourishes, moves and inspires. 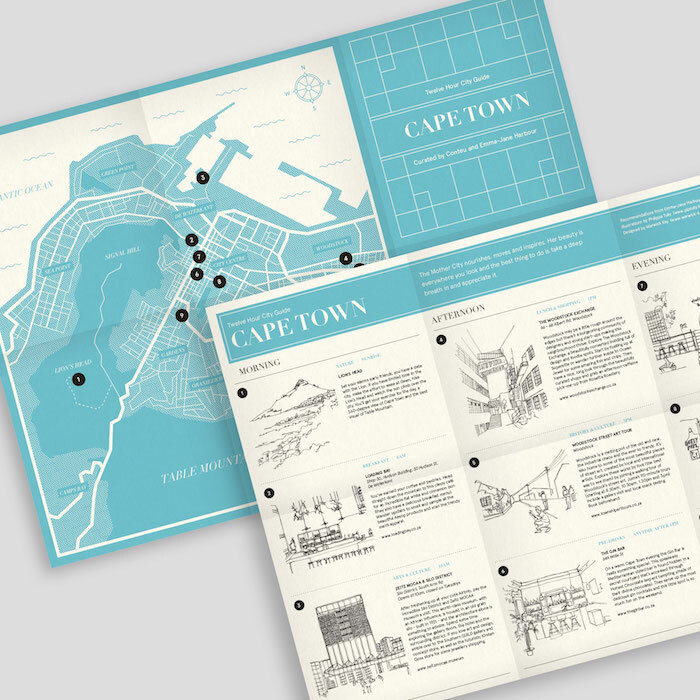 | This A3 guide folds out into an illustrated map on one side and curated recommendations for a twelve hour itinerary on the other side. It's packaged in a soft fabric wrap to help allow for ‘wear’ while exploring. Durban will make you work to discover her. 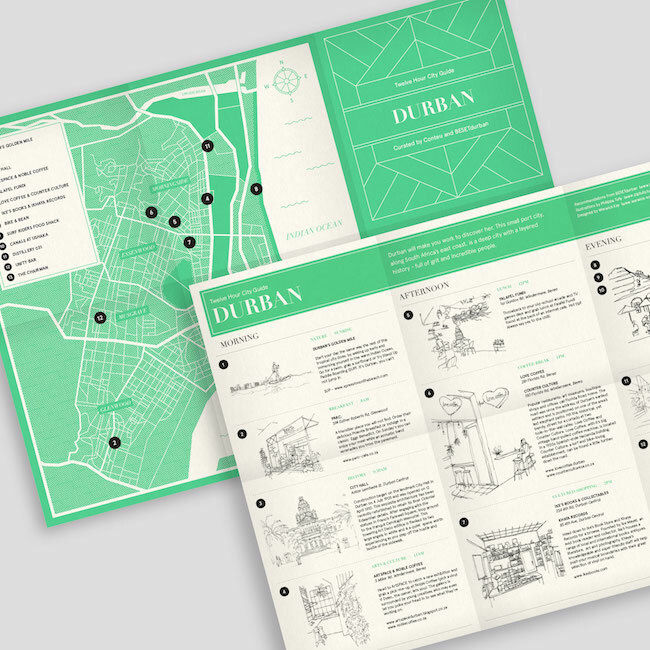 | This A3 guide folds out into an illustrated map on one side and curated recommendations for a twelve hour itinerary on the other side. It's packaged in a soft fabric wrap to help allow for ‘wear’ while exploring. Joburg is a vibrant city. 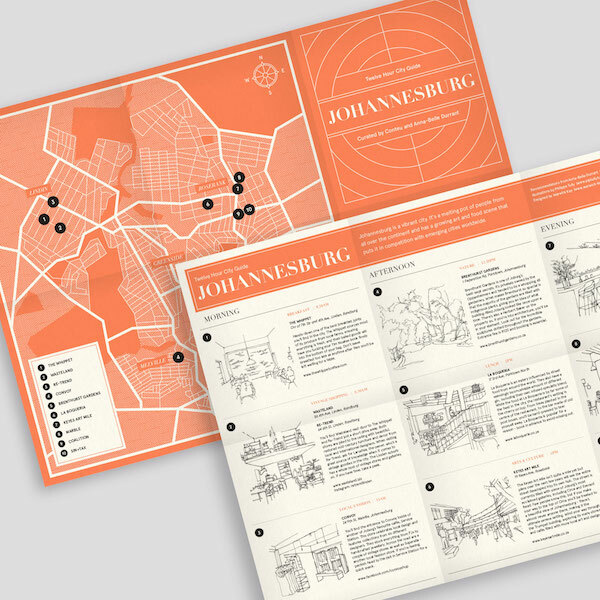 | This A3 guide folds out into an illustrated map on one side and curated recommendations for a twelve hour itinerary on the other side. It's packaged in a soft fabric wrap to help allow for ‘wear’ while exploring. 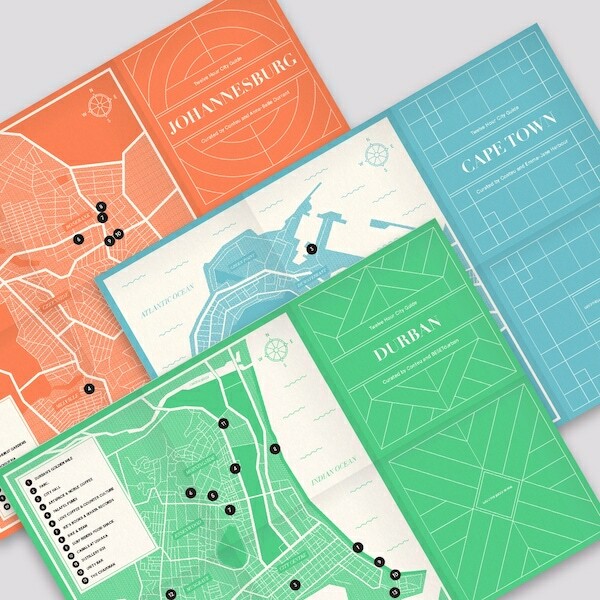 We’ve teamed up with some of South Africa’s inspiring creatives to create a unique ‘Twelve Hour City Guide’ for Cape Town, Joburg and Durban. 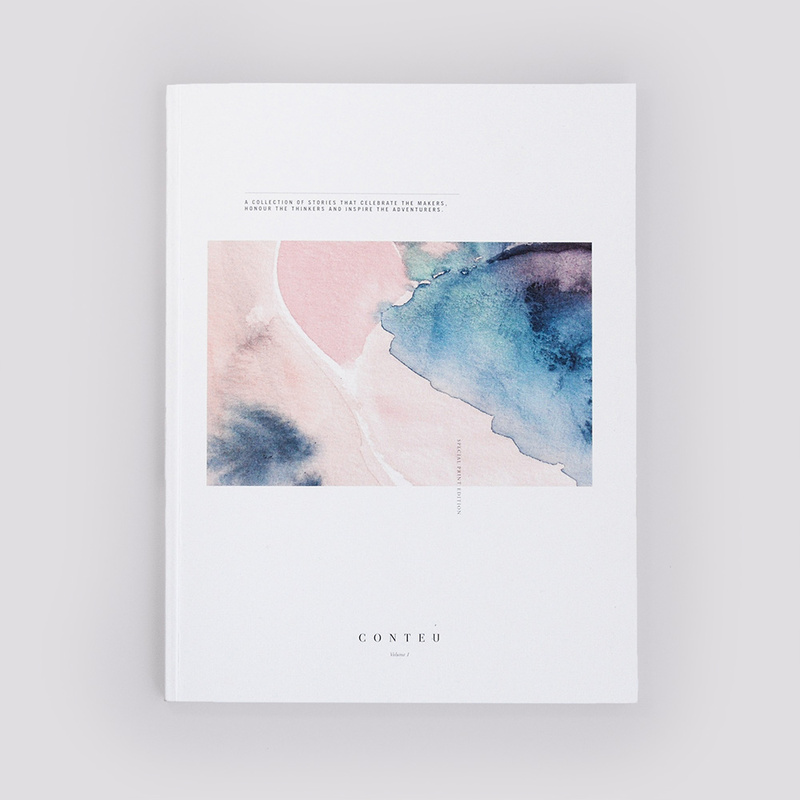 | These A3 guides fold out into an illustrated map on one side and curated recommendations for a twelve hour itinerary on the other side. 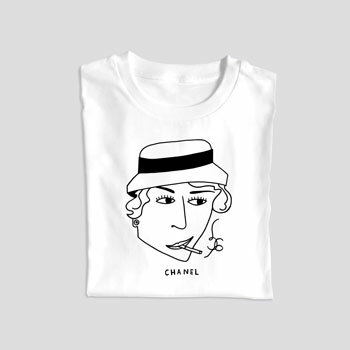 by CONTEU + FEAT. 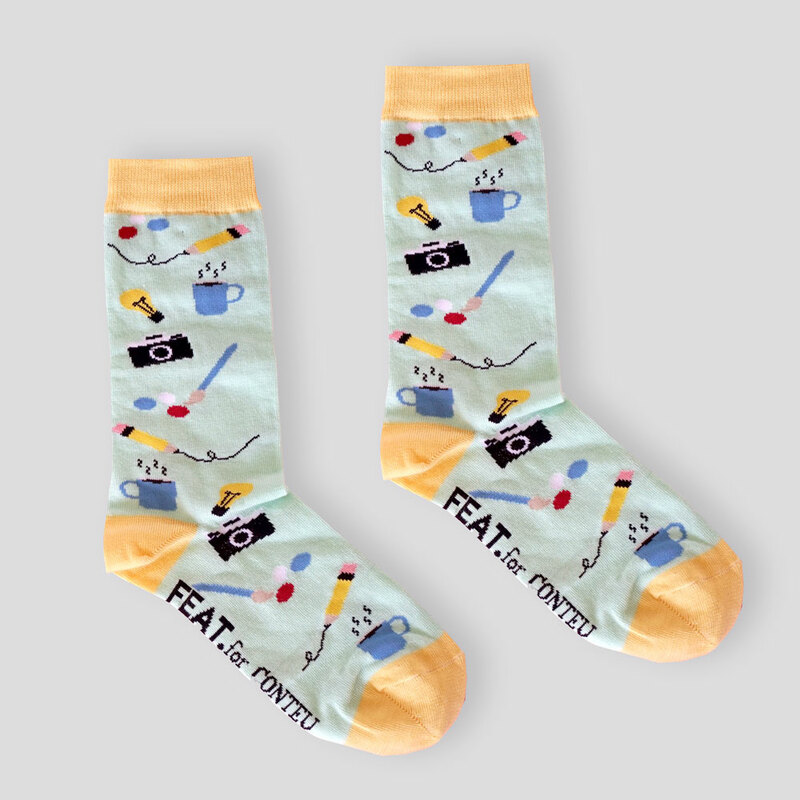 SOCK CO.
Ladies’ Conteu socks, featuring illustrations of cameras, pencils, paintbrushes and light bulbs. Designed for Conteu. Ladies UK size 4-7 | Ladies’ One Size Fits Most. 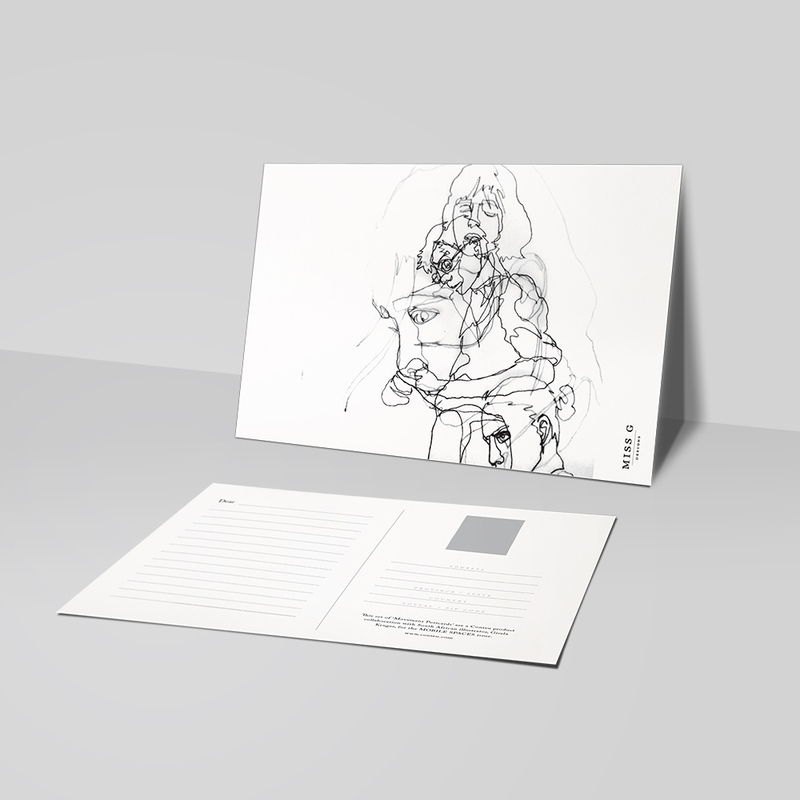 A set of 5 Movement Postcards illustrated by Gisela Kruger. Illustrations shown above.